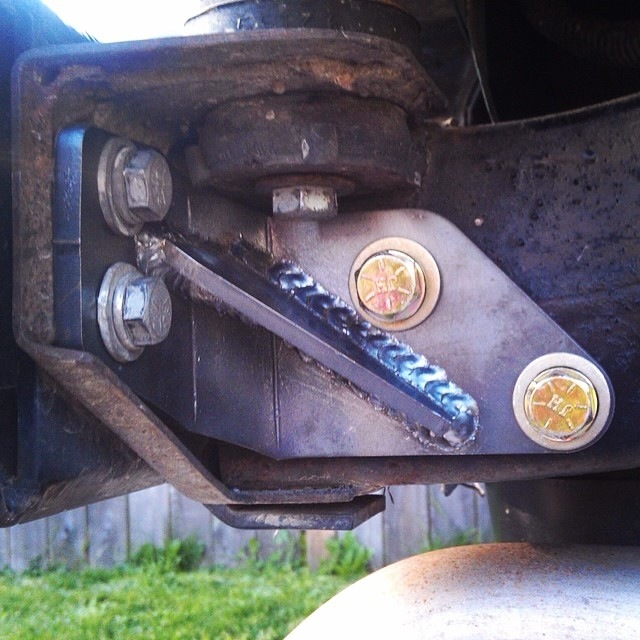 The rear crossmember on 97-06 TJ's in very thin, and could use some support when you add an aftermarket bumper to it. 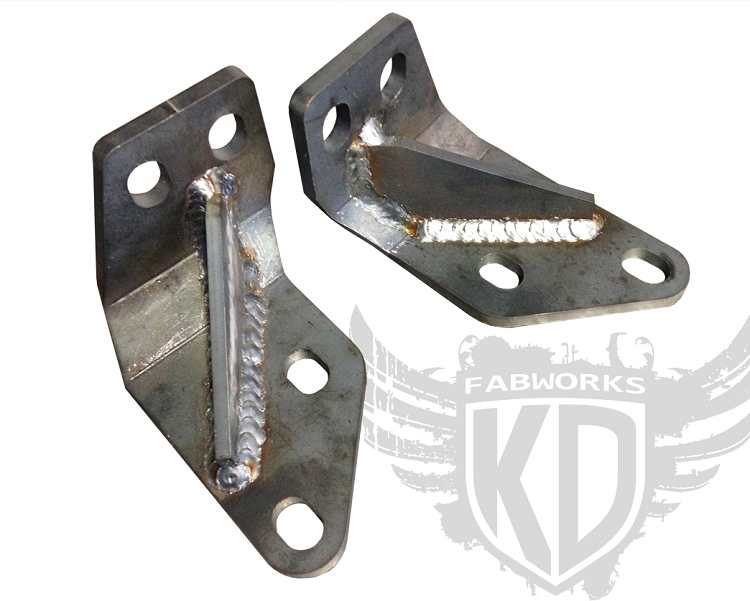 These brackets mount using the existing holes in the rear crossmember, and existing provisions on the frame. 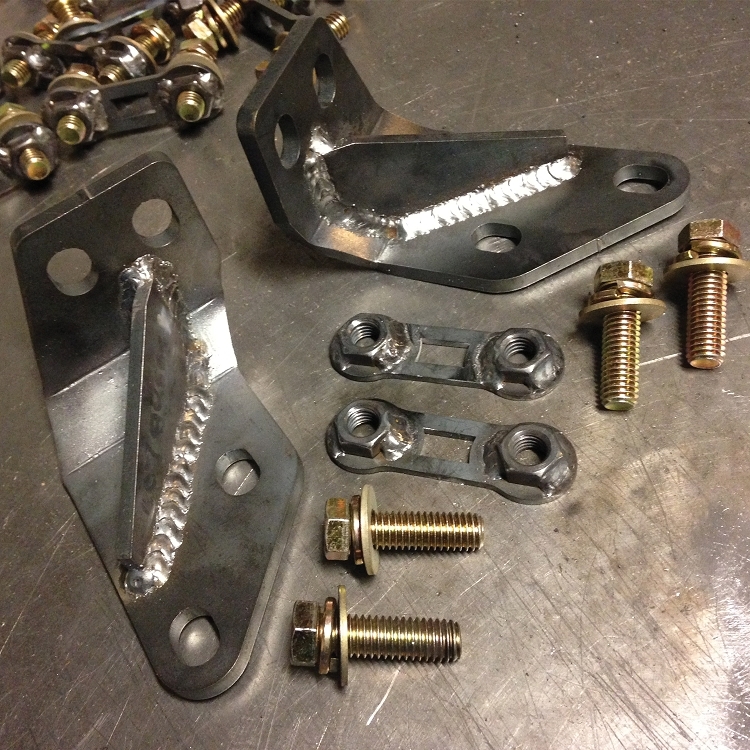 Laser cut and formed from 1/4" steel with a 3/16" gusset, and all hardware included; 7/16" grade 8 bolts and nut-plate. Thick metal, clean welds. Great finish. Really strengthened things up on the weakest part of the jeep bumper. Great product, very happy. Excellent craftsmanship! Very fast to ship and communications were top notch. Will recommend fully.